When choosing plastic seals, requirements must be made clear. There are many different types of plastic seals with different shapes and colors. If not confirmed requirement, it is very difficult to choose the appropriate one. Made of PP, plastic seals are made in one-step or some with steel disc. It can keep same shape during minus 50 degrees to above 50 degrees. But it also depends on quality. Impacting or laser printing to print plastic seals with logo, serial number and barcode. The strength can reach 60KG. Plastic seals can be applied to post bag, mechanical sealing, instrument, electricity, gas, water supply, petroleum transportation, chemistry, mineral, post office, customs, railway, cabinet, transportation products processing, product inspection, packaging barrel sealing, energy measuring, and other related industries. Prefer to choose factory with quality and credit (without quality and credit assurance, products can not play anti-proof function). Factory must regulate the management of quality control procedure, raw material purchase and products inspection. It also has advanced production, inspection and test equipment and strong technology strength and research ability. Contracts should be signed before making order. Customers ask factory to make promise that the same mark and serial number can not be provided to the third party. Sometimes sign confidential agreement. Security seal is an equipment similar as lock implemented by specialized person after goods put into container and correctly close container door. 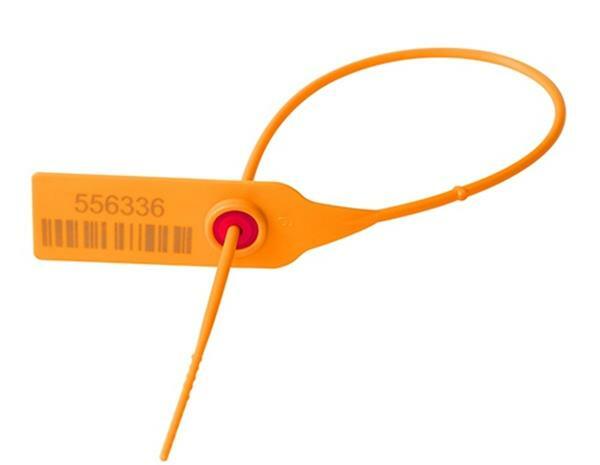 Dividing by different implementing persons, security seals can be divided to customs security seal, commercial inspection security seal, and commercial security seal. Once correctly locked, it can not open unless by cutting in violence. And the broken seal is unable to use again. Each seal has unique serial number. As long as the external part of container is complete, container door locked correctly, seals are normally locked, it proves this container is not open in private and the inside is supervised by loading person when loading. Survey factory real production scale and production capability to ensure prompt delivery.